It was 1990, those songs have been released four years ago but for me were the hottest thing. 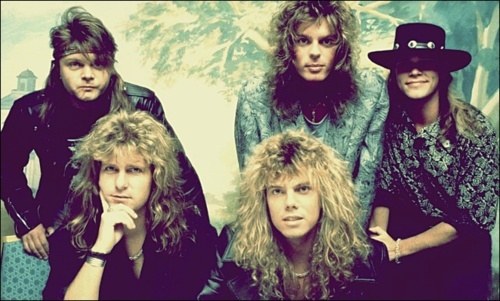 This music band’s album from 1986 is considered a masterpiece of the glam metal / blues metal genres. So, let’s enjoy the powerful sounds of EUROPE.